10807 New Allegiance Drive, Colorado Springs.  Crescent Real Estate LLC has purchased a 13-building office portfolio in Colorado Springs for $102.5 million. 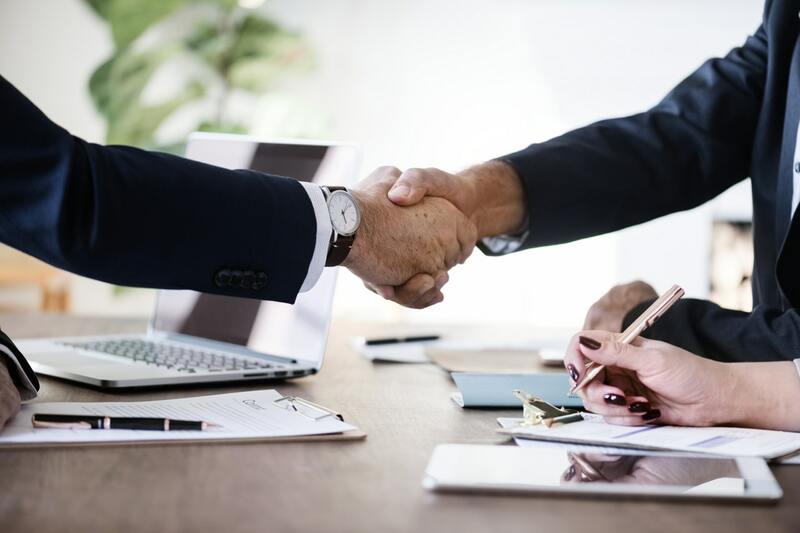 Holliday Fenoglio Fowler, L.P. (HFF) worked on behalf of Crescent Real Estate LLC, to secure the five-year, floating-rate acquisition loan through Bank of America Merrill Lynch. The 1,020,551-square-foot suburban office portfolio comprises some of Colorado Springs’ highest quality and most strategically located office buildings in the market’s North and Southeast Airport submarkets. 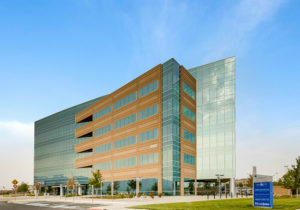 At 75 percent leased overall, the portfolio’s rent roll consists of a wide range of industry sectors, including aerospace, government and military/defense contractors, technology and healthcare. Major credit tenants include Northrop Grumman, Army National Guard, GSA, The Spectranetics Corporation, Booz Allen Hamilton and United Healthcare, among others. The HFF debt placement team representing the borrower included senior managing director Trey Morsbach, managing director Jim Curtin and director Leon McBroom. L.A. based Orion Real Estate Partners (“Orion”) announced this week that it has closed on the acquisition of Eagle Crest Apartments, a garden-style apartment community in Lakewood. The price was not disclosed. 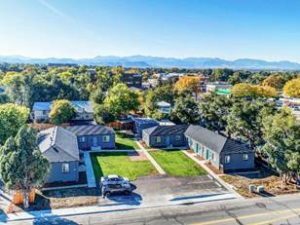 Built in 1960, the 93-unit property is located in the Lakewood North submarket, a desirable West Denver infill location surrounded by amenities and close to major employment hubs, entertainment, and transportation. 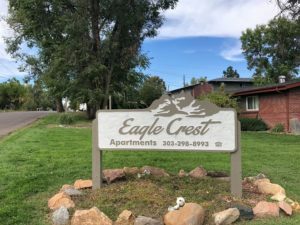 Eagle Crest is well-positioned to cater to an underserved workforce renter population that has been priced out of newer properties in the market. Orion plans to improve the property’s amenities and renovate the unit interiors. 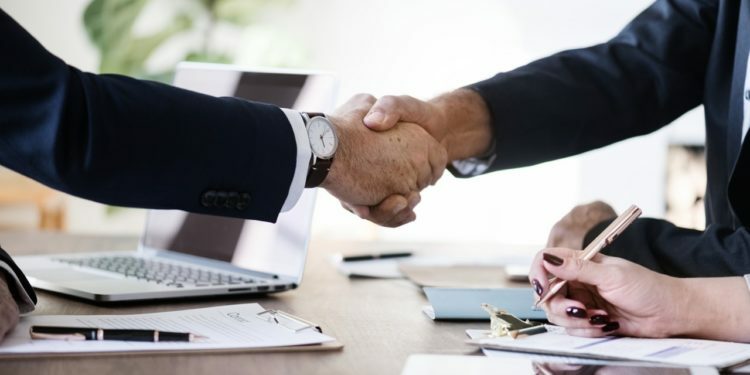 Orion assumed an existing loan and originated a supplemental loan with Freddie Mac through Grandbridge Real Estate Capital. The coterminous loans have over five years of remaining term and are interest only. Apartment Management Consultants (“AMC”) has been engaged to provide property management services on behalf of Orion. 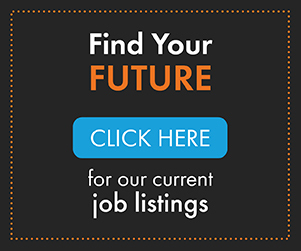 Orion is actively pursuing additional affordable workforce housing properties in markets with strong demographic growth and solid multifamily market fundamentals including Austin, Dallas, Denver, Salt Lake City, Seattle, Phoenixand Portland. Marcus & Millichap (NYSE: MMI) announced the sale of an 11-unit apartment building located at 3715 Pierce Street in Wheat Ridge. The asset sold for $1.58 million, just over $143,000 per unit. Both seller and buyer, private investors in this transaction, were represented by Boomer Beatty and Peter Standley, senior associates located in Marcus & Millichap’s Denver office. “This transaction signifies a true value-add and what the market is willing to pay for a property that has undergone significant upgrades coupled with a strong submarket,” Standley explained. The development along West 38th Avenue has largely impacted the strength of the submarket, helping to sell this apartment building at one of the higher prices per unit for nine one-bedroom/one-bathroom units and two studios, according to Standley. By utilizing Marcus & Millichap’s brokerage platform, Boomer Beatty and Peter Standley were able to find this asset for the seller and help him to purchase it from a vacant non-profit and add units to the property to increase its value. Marcus & Millichap Capital Corporation also completed the financing for the sale. Pinnacle Real Estate Advisors, LLC announced the sale of a 3,000-square-foot industrial warehouse for $525,000 located at 387 East 55th Avenue, southeast of I-25 and 58th Avenue exit in Denver, Colorado. Nick Schill, Senior Advisor, represented the seller, Water Wolf, LLC in the transaction. The buyer in the transaction was Thom Cook and Associates, LLC, represented by Tyler Ryan, broker associate at Colliers International. NAI Shames Makovsky announced the sale of 3301, 3325, and 3333 Mariposa Street, Denver. NAI Shames Makovsky brokers Dorit Fischer and Hayden Hirschfeld represented the Sellers Berglund/Selby, LLC and Mojo 3333, LLC. The Buyer was Elevation Development Group. NAI Shames Makovsky also announced the sale of 26-72 E. Arapahoe, Littleton, consisting of 13,160 SF for $1.625 million. NAI Shames Makovsky’s Sandy Feld and Jake Malman represented the Seller, Sunset on Arapahoe, LP. The Buyer was Chuyen Ngo.